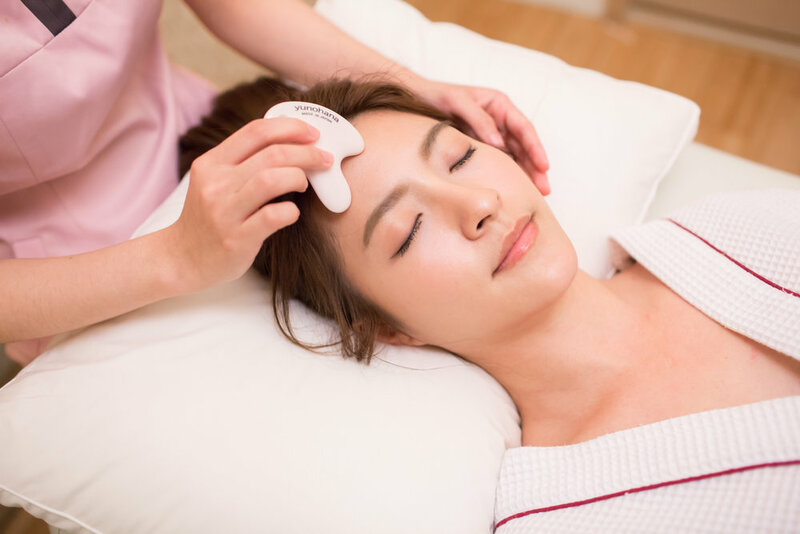 Our 1 Hour Face Rejuvenation Therapy activates cells, improves blood circulation and unclogs meridian points with our Hokutolite energy ceramic plate and energy cream. Face and head massage together with our energy mask is included. This therapy helps slow down anti-aging process of the face, detoxes the face and improves blood circulation, thus results in an instant lift, face slimming and skin brightening.